Earn 100% of your booking fare. Guarenteed. Unlike other companies, there are no inflated monthly subscriptions full of promises, commissions, fees for bookings made on your website or other such hidden charges. We believe this product will benefit your taxi business, so we offer a no obligation 30 day free trial before your subscription starts, to give you the chance to try it yourself. There's no lengthy contract or tie in period, just a low monthly hosting and license fee of £25.00 plus VAT. Cancel anytime from your admin area. Our booking engine generates instant quotes for your customers based on their journey length and your mileage rates, including adjustments for uplifts and vehicle type. Accept customer debit/credit card payments for their booking straight into your PayPal or WorldPay account from the secure booking page. Get instant alerts by email and easily manage customer bookings online through your admin control panel. Get booking reports and download your customer list. Customise the look of your website, content, your rates, bookings and much more. 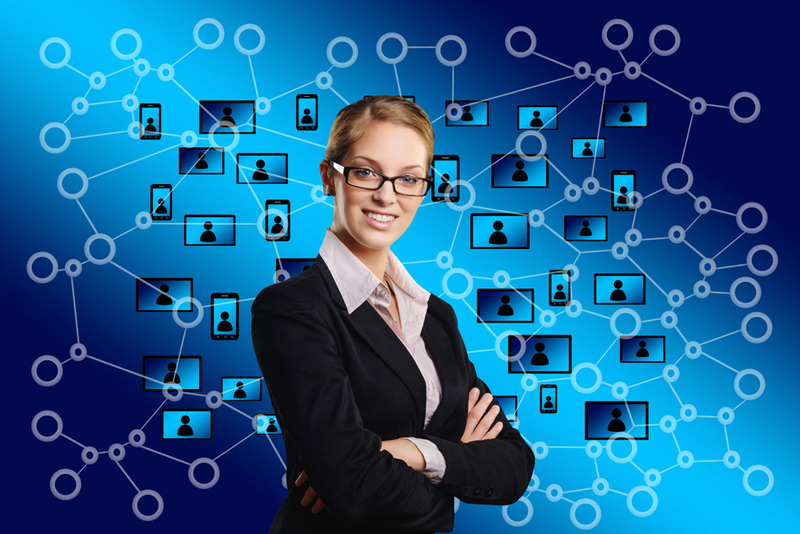 Tweak your website as often as you like from anywhere through your online admin. Set any number of fixed price journeys for your customers to choose from with option of different price for the reverse journey. Responsive design means sites work equally well on smart phones and desk tops and of course pass Google's mobile compatibility checks. Just need a booking form? Get all the benefits of our online booking system by linking your website to our booking engine. Contact us for more details and pricing. Your taxi website. Your way. We've made it easy for you to have your own website that works for you 24 hours a day 7 days a week. We've done all the hard work for you, so sign up today! Your taxi cab website lets your customers enter journey details and obtain instant quotes online. Free up your telephone lines and save on time lost giving quotes over the phone or via email. Attract quality work including businesses, account customers, airport runs and long distance journeys. Get more work from your chosen area. We provide complete solutions to help grow your business and succeed online. Talk to us about our solutions on how to improve you customer service, improve your taxi operation and reduce costs, or how to grow your business by boosting your telephone and online bookings and more. Drop us an email for a free no-obligation consultation. Get a taxi website. Quick & easy. Start taking bookings and secure payments online and boost your earnings with your very own taxi cab website. Your taxi cab website comes with a customisable and easy to use website template design, online website booking system, payment gateway, administration area and much more! Our taxi cab website template design looks and works great - your customers will love the ease with which they can get instant quotes for taxi cab fares, journey details, make bookings online and pay online through a secure payment gateway. You have the control over your website template and can customise it within the website parameters. 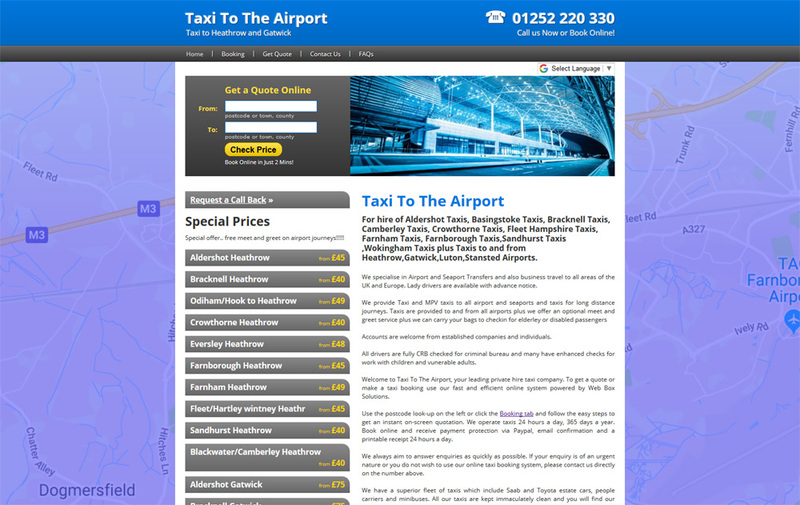 Find out more about our taxi cab website template design. Your taxi website comes with our online website booking and payment system built-in. Our website booking system uses the latest taxi booking software techniques to deliver great functionality to your customers while giving you full control to easily manage bookings online. Learn more about our online taxi cab website booking system. The website comes with its own secure administration area allowing you to customise your website template and manage your website bookings online. If you have more than one website with us then you can access all your websites through a single login. 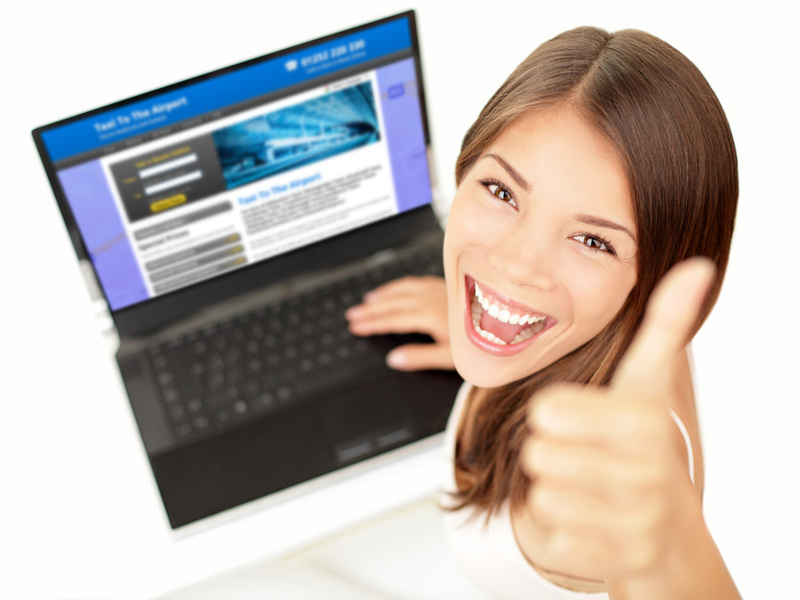 It's your website and you can tweak it as often as you like from anywhere with internet access. We keep apace with changes in technology and consumer trends. We regularly introduce new features, upgrades, products and services to keep you ahead of the competition. We've made it easy for you to get started, it takes just a few minutes to sign up and could be the best decision you've ever made to expand your taxi cab business. Order your taxi cab website today and we set everything up for you. See one in action. Try now. 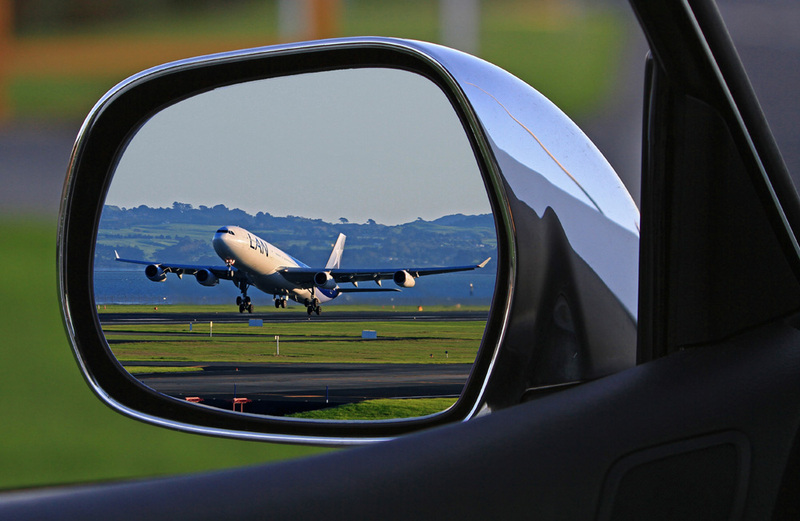 Airport Transfer Taxis is a working example of what your free taxi cab website will look like. Click on the image on the right, take a tour, try it out and see how easy it is for your customers to get instant quotes for taxi cab fares, journey details, make bookings online and pay in advance. To operate your free taxi cab website, you will need to have a Taxi Operators License, Private Hire Operators License or Hackney Carriage License. * 30 day free trial is available if you point your own domain at us. 30 day free trial is also available if you would like us to buy a domain for you, however there will be a one-off charge of £15.00 plus VAT to cover the domain set-up. The monthly subscription of £25.00 plus VAT will be set up at sign-on and will begin after the free trial period ends. If you cancel before the end of the free trial you will not be charged. We use a third party payment processor, Stripe, for all payments. We not store credit card details and instead rely on Stripe for this.